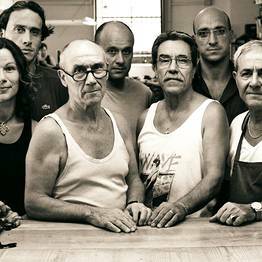 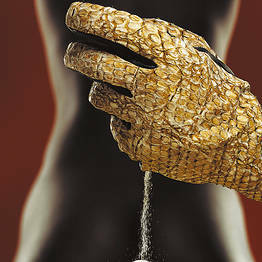 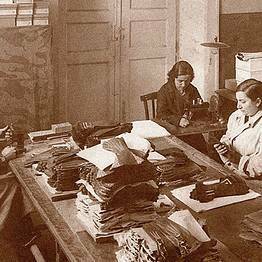 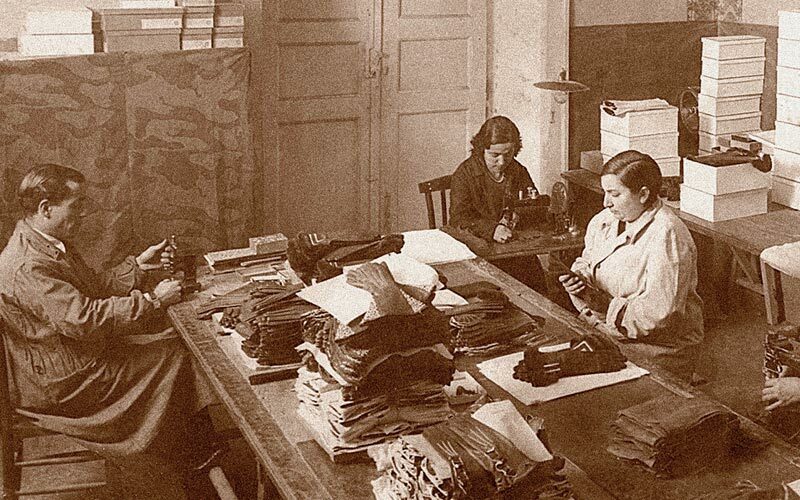 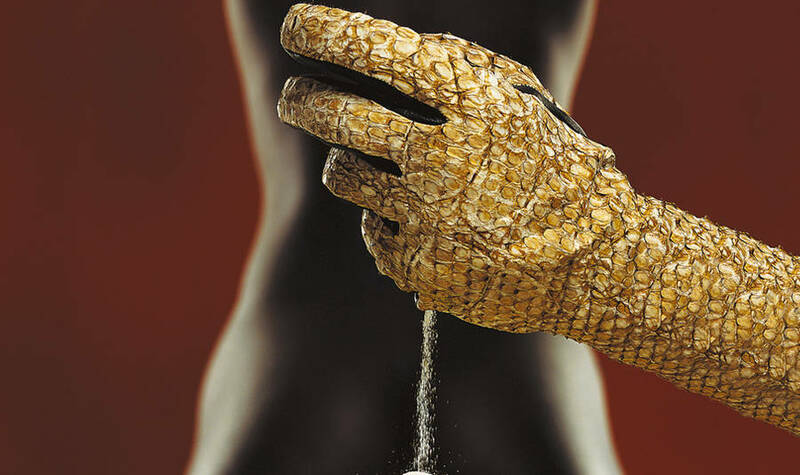 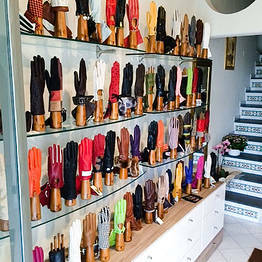 It was over a century ago, back in the distant 1899, that the Forino family opened their first store in Naples, and yet, to this very day, there's not a follower of Italian fashion who doesn't possess or dream of possessing a pair of their beautiful, handcrafted leather gloves. 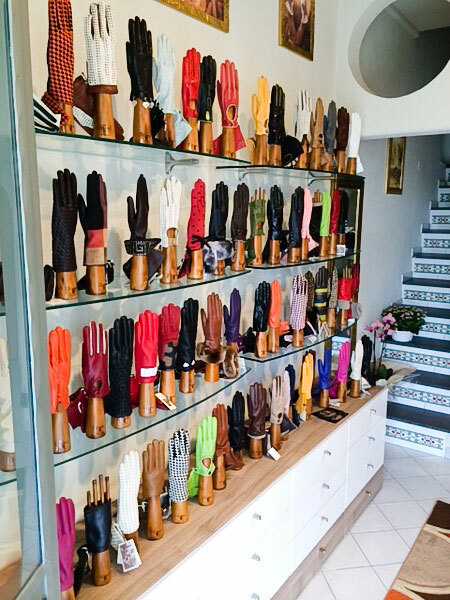 The combination of tradition, creativity and rigorous craftsmanship is what makes every article in Capri Gloves' collection so unique and so desirable. 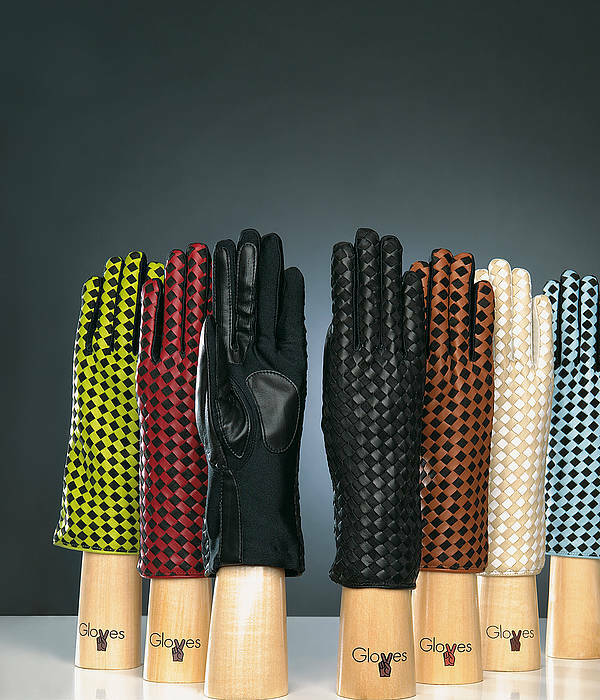 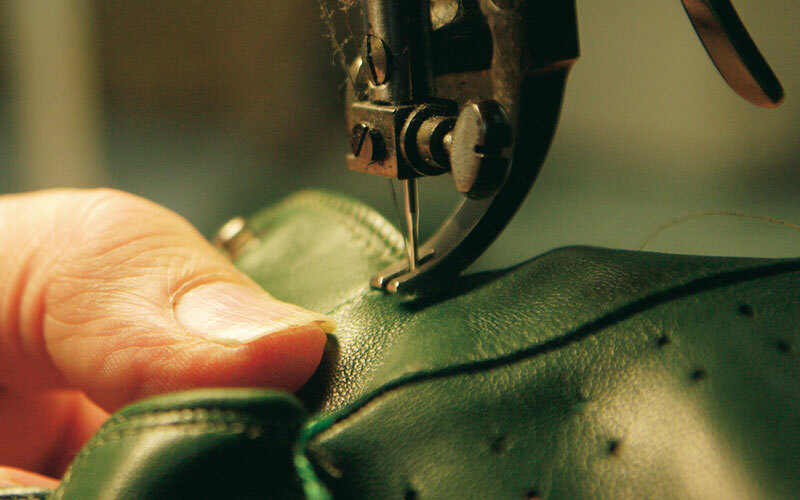 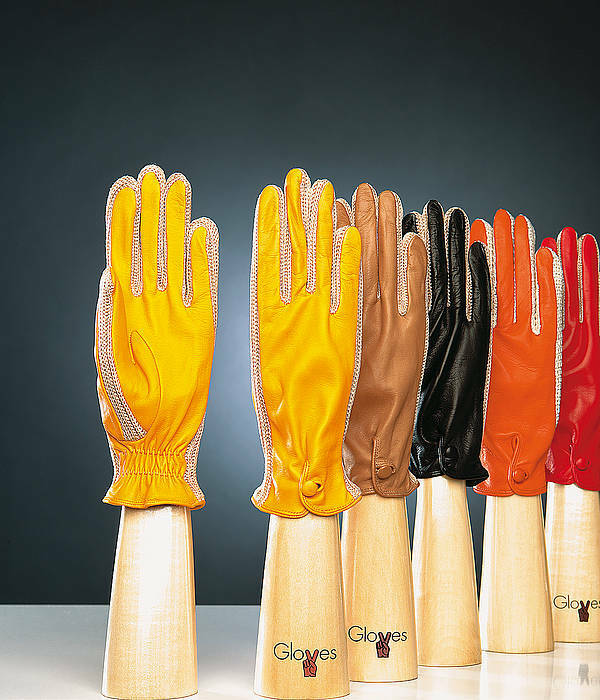 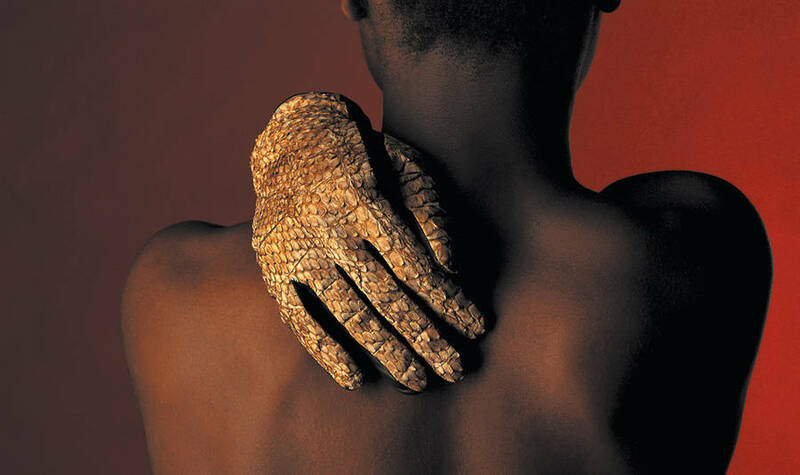 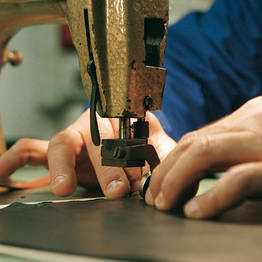 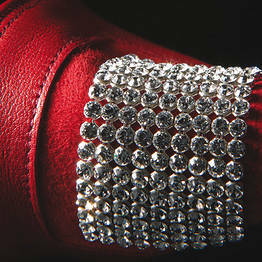 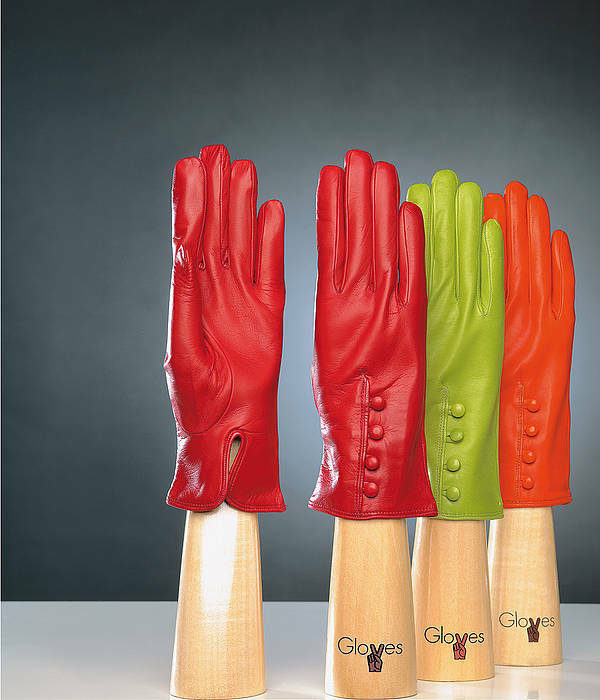 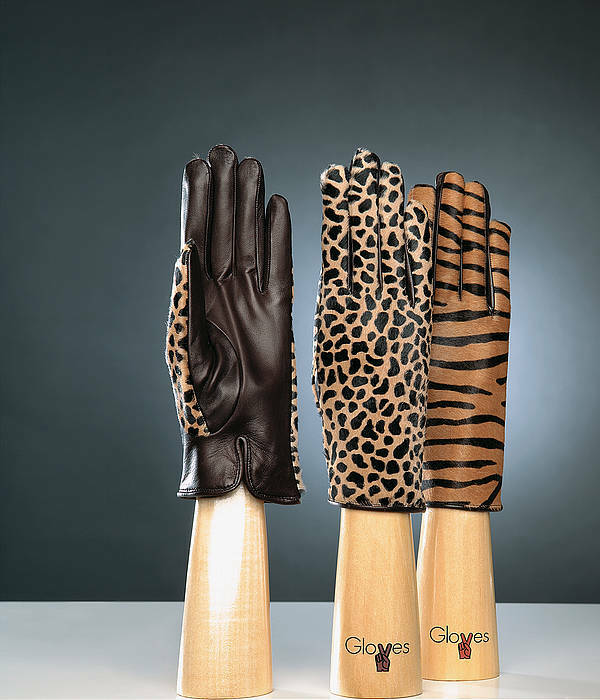 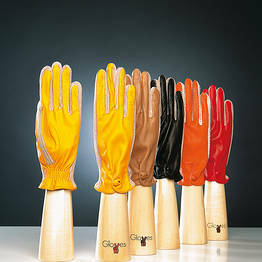 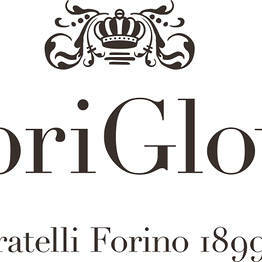 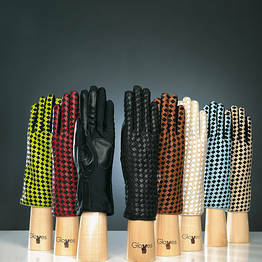 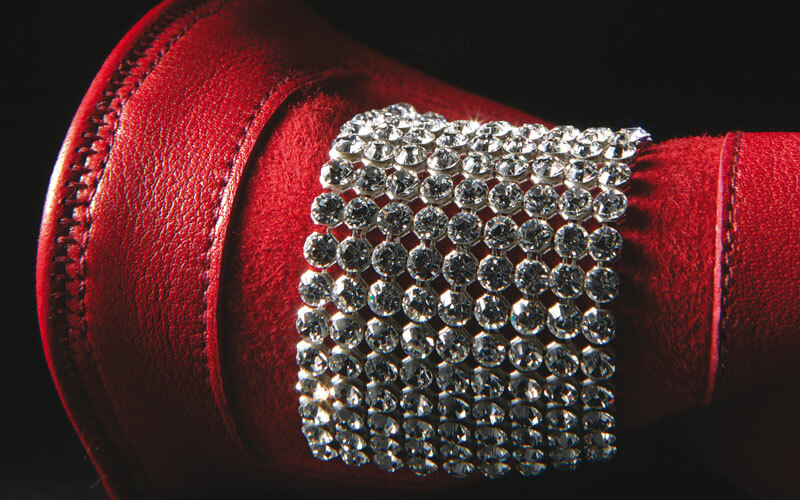 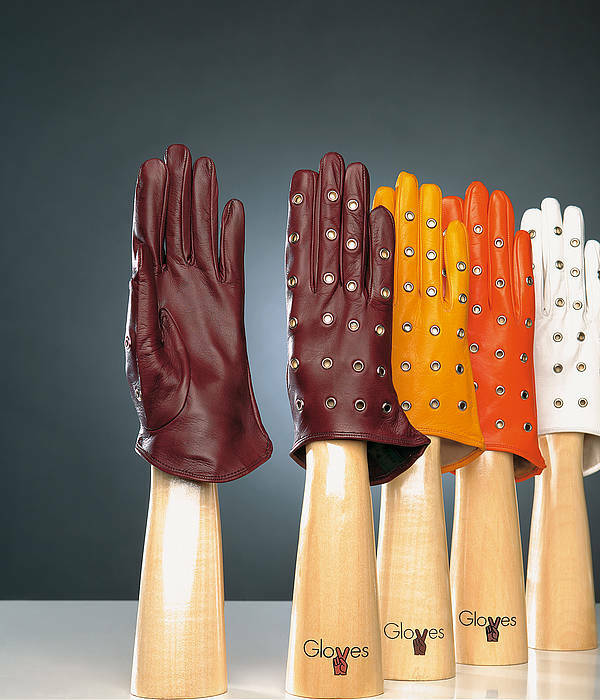 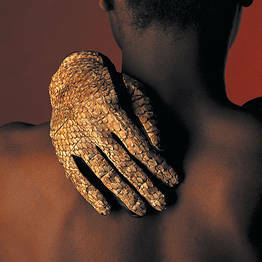 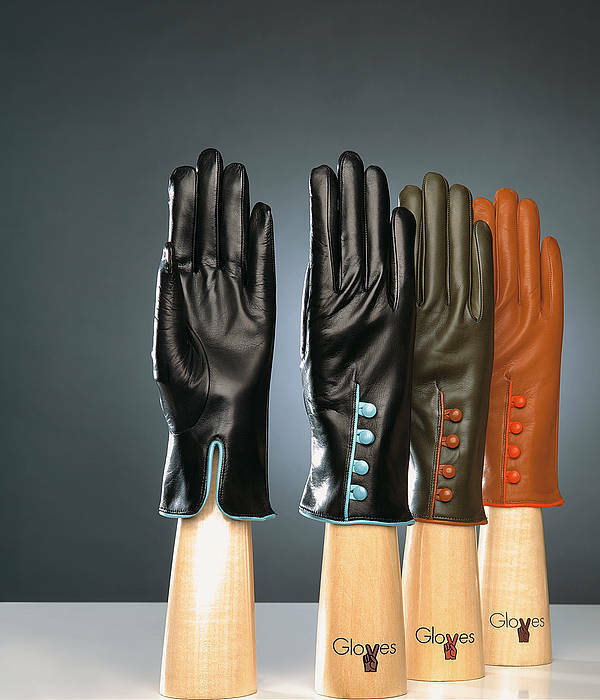 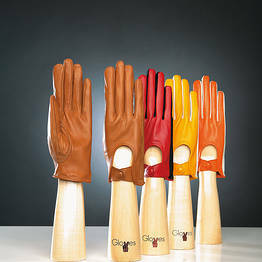 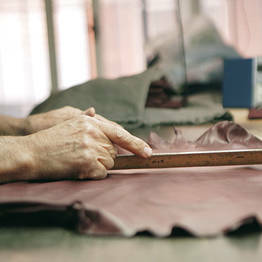 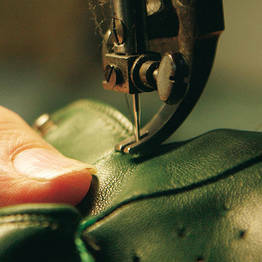 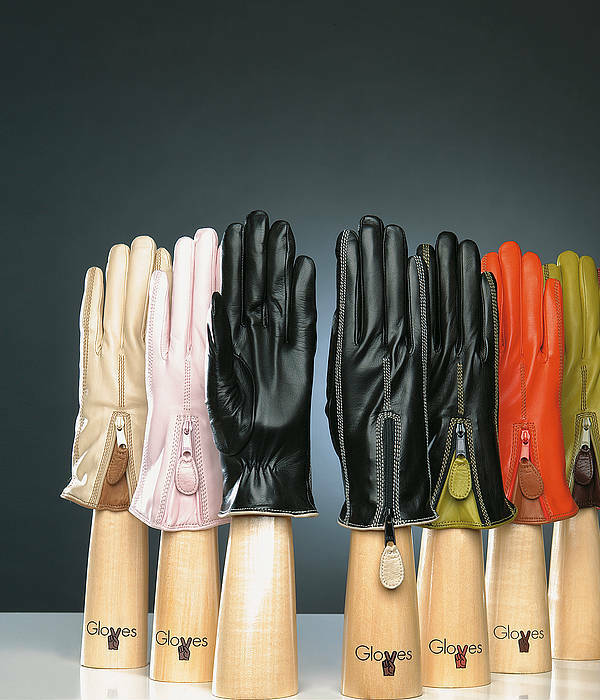 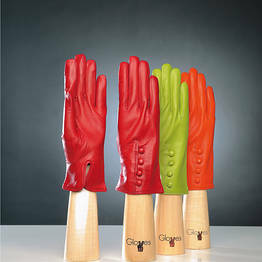 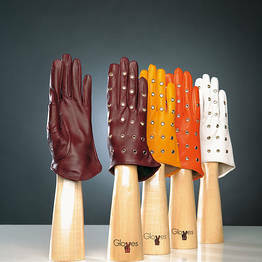 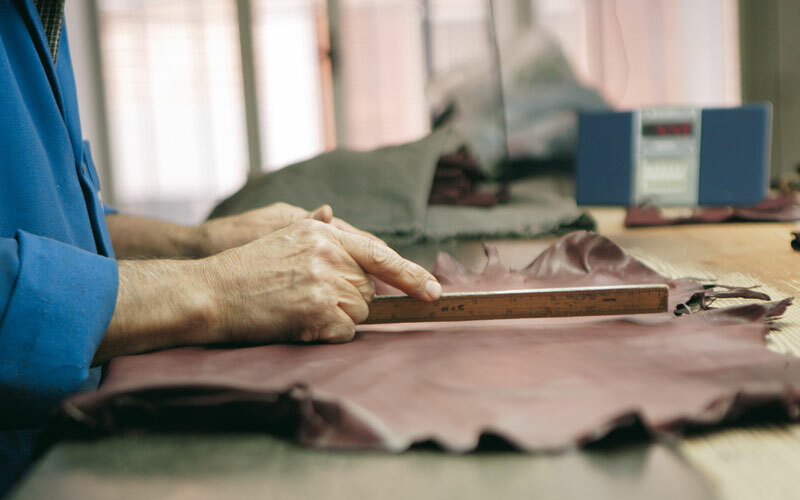 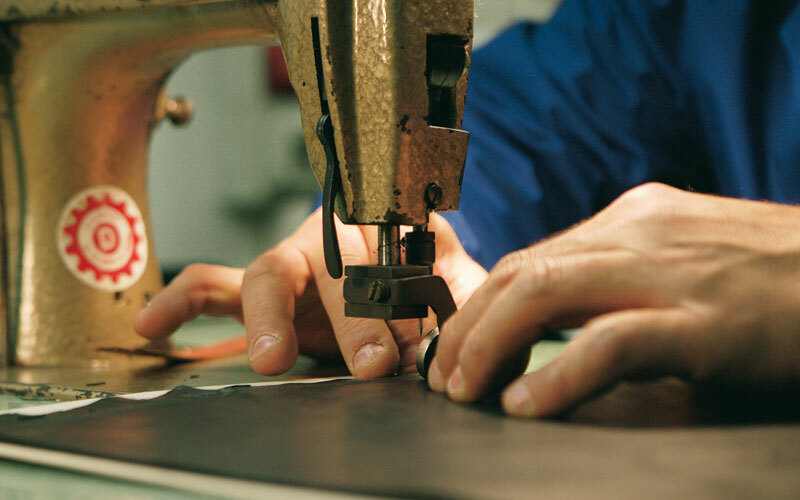 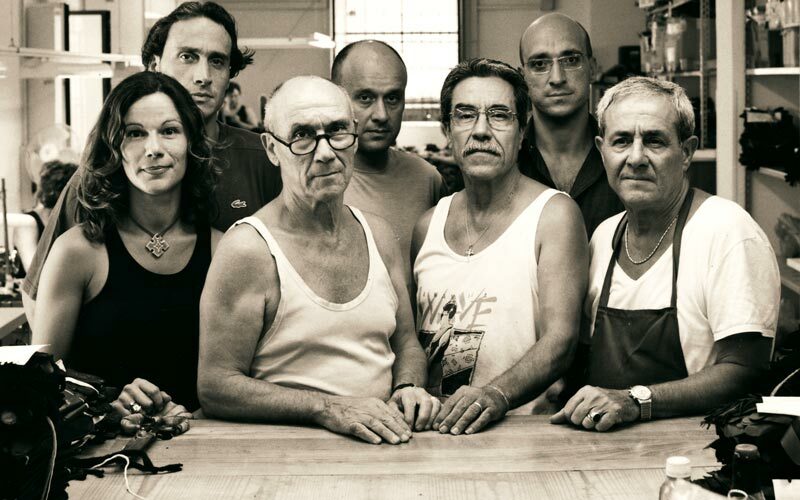 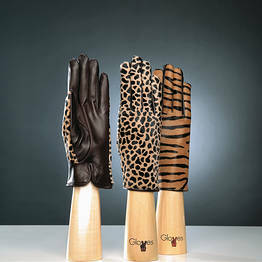 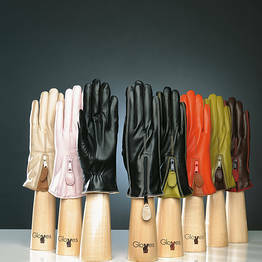 And, naturally, the Forino brothers gloves are made with only the very finest of Italian leather. 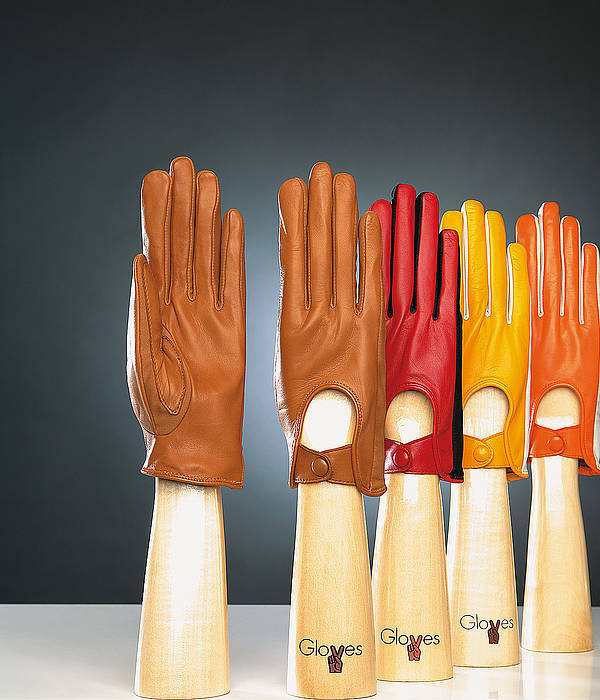 Elegant, sporty, seriously-cool or down-right whacky: this unique artisan company has just the kind of gloves your hands have been hankering after! 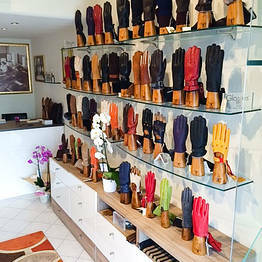 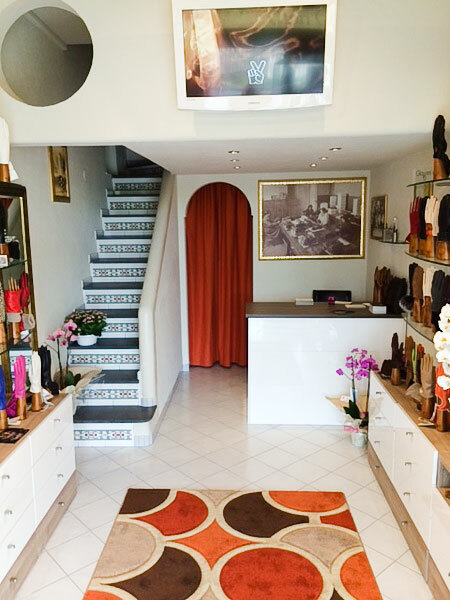 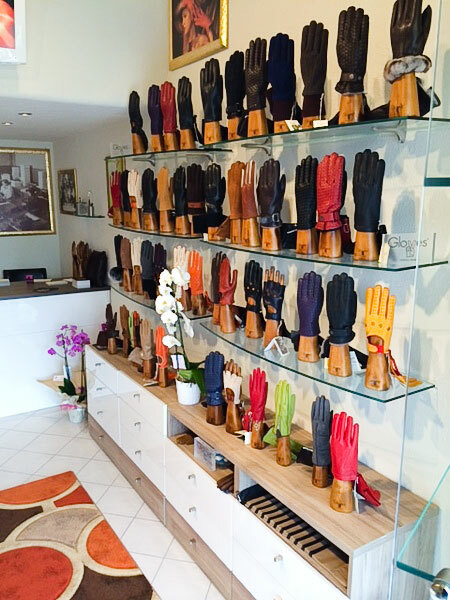 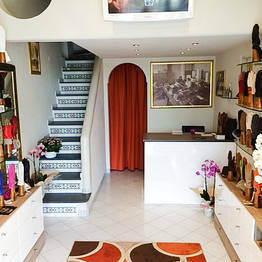 Step inside Capri Gloves' island store and you'll be greeted by a dazzling display of gloves of every color and style imaginable.